Without a doubt, Istanbul’s iconic buildings contribute towards the city’s success as the most popular tourist destination in Turkey. People flock to see behind the tall walls of Topkapi Palace, former home of the first Ottoman Sultans. 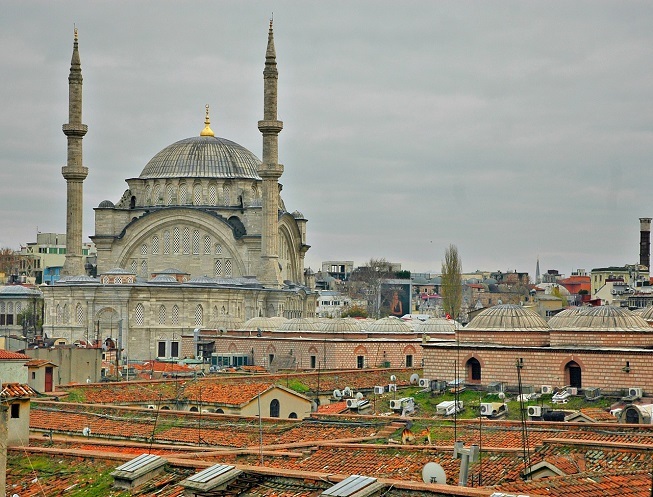 Losing themselves in the maze of shops dotted throughout the Grand Bazaar, they also get a pleasant introduction to the glory days of Constantinople and Byzantine from the stunningly beautiful Hagia Sophia and majestic Blue Mosque. However, millions of people passing through these landmark buildings every year, and natural wear and tear, evokes a need for restoration, so future generations also enjoy their glory. Over 15 years, Istanbul has embarked on a mission to restore many of its iconic landmark buildings, but some projects have not been as successful as others. Expert historians criticising some restoration projects say amateurs doing the work have destroyed historical architecture. 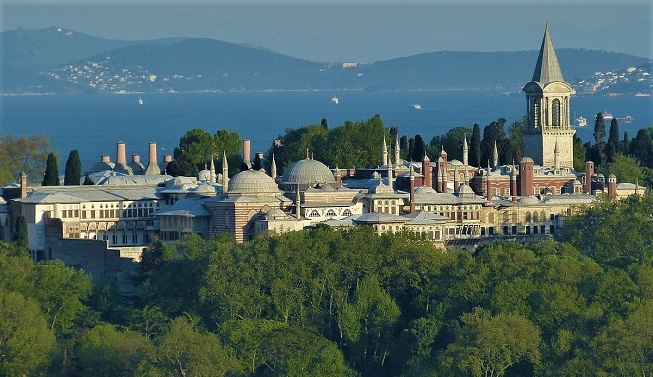 Examples include Vadettin Mansion, and Suhyel Bay mosque which after restoration work, officials said looked like a modern office building. Others like the Sveti Stefan Bulgarian church that reopened in 2017 after a 31 million Turkish lira project have received high praise. On any given day, 4000 shops within the iconic Istanbul Grand Bazaar receive up to 250,000 visitors. For many decades, shops received all the attention, but in 2013, attention turned to the 223-year-old roof when James Bond rode a motorbike on it in the film Sky Fall. Questioning its state and safety, restoration work started in 2016 on the 39,000 square meters. Work focused on structural aspects and visual appearance, while installed fiber optic cables bring the bazaar’s technology up to date. Officials say all work will be completed by April. 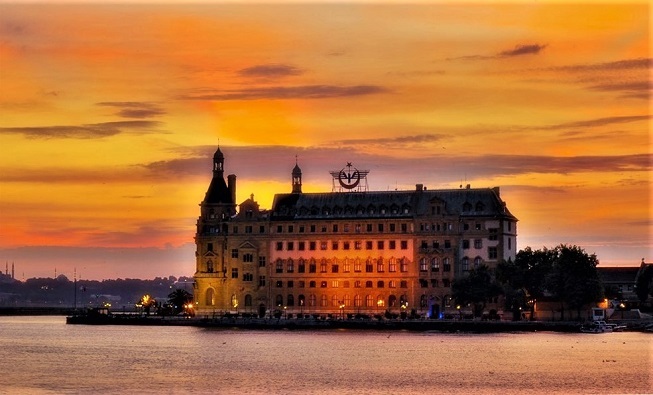 At just over 100 years old, Haydarpasa Train station is one of Istanbul’s most iconic buildings. When it caught fire in 2010, many Istanbul residents sobbed as they imagined its glory days were over. Famously featured in Agatha Christie’s murder on the Orient Express, large teams of firefighters saved it. However, services ceased in 2013, for restoration work and upgrading of tracks to implement it into Turkey’s high-speed railway network. Events then took an ugly turn when rumours suggested it will be turned into a hotel, or luxury shopping centre. Placed on the endangered heritage list by the World Monuments Fund, architects and history experts also staged protests. Turkish State Railways denied the rumours and confirmed its purpose as a railway station shortly after. Estimations are that trains will return to Haydarpasa in 2019. Rather than just restore Ataturk Cultural Centre, that looks over Taksim Square, Istanbul is tearing down the old one. Demolition work started in March 2018 on the old iconic landmark, of which opinions drastically varied. Some wanted the iconic landmark building to stay while others complained about its drab appearance blighting the views. The new Ataturk Cultural Centre will open in 2019 and Istanbul officials are optimistic, because features include an ultramodern, large opera house, something that Istanbul, despite its iconic status, lacks now. Other establishments within the new cultural centre consist of a theatre, cinema, exhibition halls and restaurants. No doubt, when it opens, interest will reach a feverish high. In 2016, restoration work started on the sprawling compound of Topkapi Palace, that reflects the life and times of the Ottoman Dynasty. Also holding critical Islamic relics belonging to Muhammad and precious jewels like the Spoon Makers Diamond, experts warning part of it was sliding into the sea, received an additional 56 million USD towards restoration and cleaning of 24 other areas. Restoration work also brought about pleasant surprises because, in December 2017, workers unwittingly discovered a previously unseen 15th-century hammam used by five Ottoman sultans. 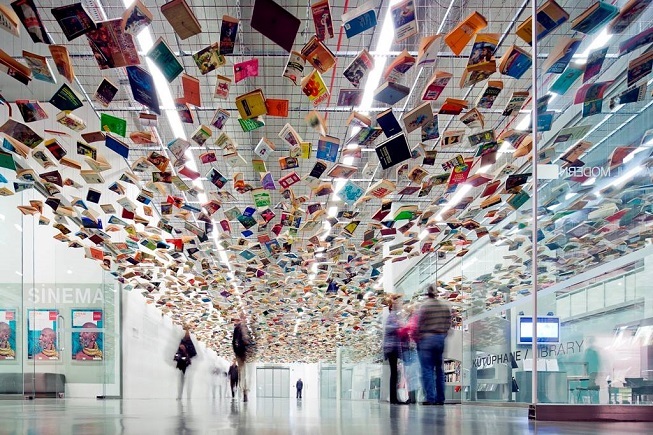 News that the culturally iconic Istanbul Modern Art Museum is also tearing down its old building has followers nervous and excited at the same time. The multimillion-dollar project involves constructing a new one designed by Renzo Piano, a famous Italian architect. Taking 36 months to complete, in the meantime, Istanbul Modern Art Museum is temporarily moving to the 19th century Union Franchise building in Beyoglu. The revamp is part of the 4.5 billion TL Galata Port Construction and Renovation project that also sees restoration work happening to the 20th century Merkez Rihtim Han and Tophane Clocktower. As well as preserving Istanbul’s iconic buildings, the city is on a mission to renew its urban infrastructure with mega-projects like the New Istanbul Third Airport and planned Canal project. Undergoing a transformation, the likes of which have never been seen before, officials hope it will eventually match significant cities like Rome, Milan and New York. To stay up to date with news and developments coming out of Istanbul, follow us on Facebook.